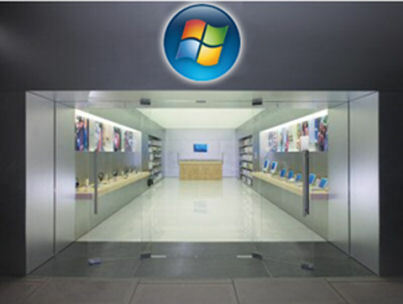 In a time of factories and retail outlets struggling and closing down, it may surprise some the microsoft shall be opening their own retails stores throughout the US over the coming months. In a digital age, where we are downloading more and more and going into the high street less and less I really think this could be a mistake? Maybe streamling legal downloads of an OS might be better now many households have multiple PC’s / Laptops? Unless we are going to see huge savings? Yeah right!